When you’re ready for major home improvements you want a company that will do the job right, on-schedule, and with the minimum of hassle. 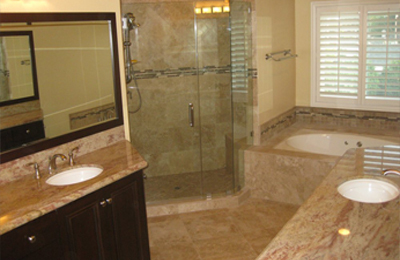 My Space serves the Chino area with years of experience in room additions, kitchen remodels, bathroom remodels, and more with excellent workmanship, top-notch materials, and outstanding project management. We guarantee your satisfaction. 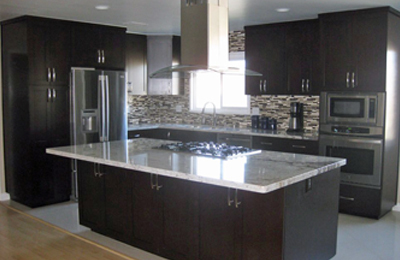 Our company is fully licensed as a general contractor and fully insured. We provide senior discounts as well as easy payment terms for those with no or poor credit and 100% OAC financing (On Approved Credit). Let our experts take care of your home renovations for more space, or better use of the space you have, with style and extra features you’re bound to love. As general contractors we’re a single company that can take care of carpentry for structural framing and finishes, cabinetry, plastering, painting, stucco, electrical, plumbing, heating and cooling, and more. We’re well known for our outstanding work for hardwood, marble and granite, tile, and vinyl floors. 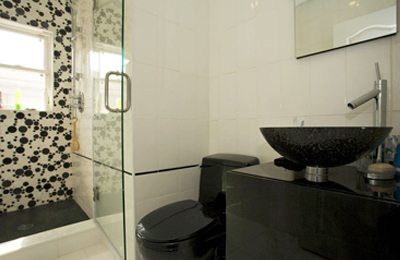 Get the counter space and storage you need along with a whole new look with a bathroom remodel. Set a style or mood and we’ll help you select from the seemingly endless choices of sink, faucet, tub, shower, and toilet designs and features. Whether you’re leaning towards contemporary basics, a retro or cottage look, modern elegance, or timeless glamor we’ll match your tastes and budget, and make it happen. With so much daily use most people want a kitchen remodel before anything else. If you’re tired of not having enough storage or counter space we can add an island, or create a new and more efficient layout. Are your appliances getting old? How about built-ins for a new look and feel as well? Actually, what people want the most is a fresh new look. That usually means new kitchen cabinets and granite counter tops. But look beyond that for a perfect overall picture. Recessed lighting alone can make a big difference. A new sink and faucet can be an accent piece combining form and function. How about tile back splashes? Natural stone or designer vinyl flooring? 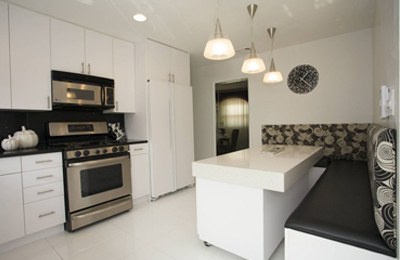 We’ll work together to create your dream kitchen. Rather than moving, grow with a custom-designed room addition. That could be an added bedroom, bath, playroom, or home office. How about a spacious and luxurious master suite with all the amenities? Or an apartment wing for in-laws? Maybe a second-story addition? How about a sunroom? A room addition by My Space matches your home, looking like it’s always been there. You’re not limited to purely indoor spaces. We’re experts in highly affordable patio enclosures for year-round use as well as patio covers and outdoor kitchens for a backyard lifestyle. Or perhaps you’d rather make use of our experience with decks and gazebos to create special hangouts for entertaining friends or some quiet time to yourself. We’re also experts in commercial projects such as tenant improvements and added office, retail, and storage space. Here is some information we thought would be of interest to Chino residents thinking about a remodeling project. Consumer Reports advises “due diligence” in going beyond what’s presented to you online and in advertisements. 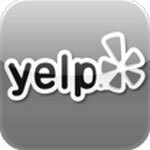 Take the time to look up their Better Business Bureau rating, and verify that they are indeed insured and licensed. Make it a point to ask for references, then actually call them and ask the sorts of questions discussed on the Consumer Reports web page http://www.consumerreports.org/cro/home-garden/resource-center/choosing-a-contractor/overview/index.htm. 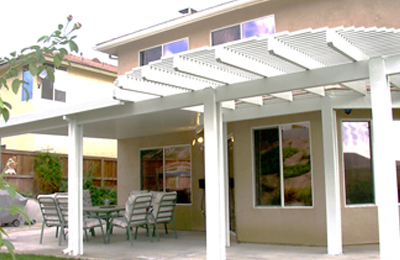 You can find out if a particular project requires a permit at http://www.chinohills.org/index.aspx?NID=640. They’re required for interior projects as well as second-story decks, patio covers, and window replacements. 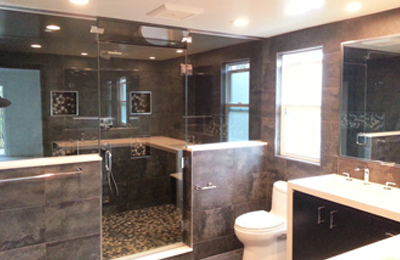 A bathroom remodel or kitchen remodel will require several permits to cover electrical, plumbing, and other “trades.” Applying for a permit typically involves submitting a plan of the alterations or additions usually involves one or more on-site inspections. But My Space will take care of all of that for you. With moderate home prices, values in Chino are expected to grow faster than other nearby Southern California areas. The current (2016) median price is just below $432,000 (http://www.zillow.com/chino-ca/home-values/). Realtor.com notes that this works out to $243 per square foot (http://www.realtor.com/local/Chino_CA). 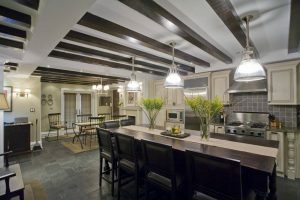 But don’t use that as an estimate of room addition costs — those vary widely with the size (smaller remodels cost more per square foot), the number and type of fixtures, special designs and materials, and so on.